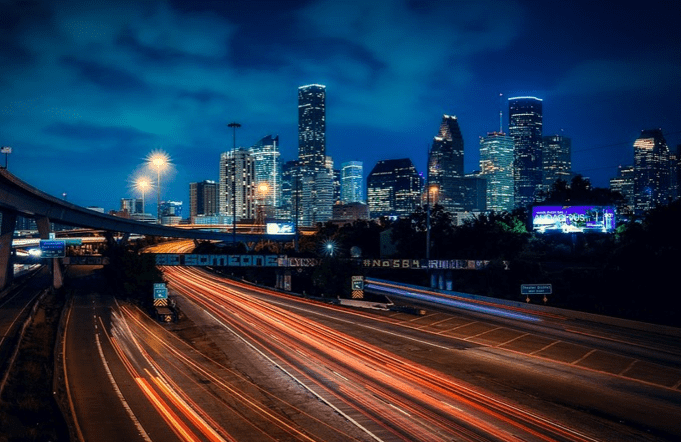 Houston, Texas is famous for being home to NASA’s Mission Control Center, is the most populous city in the state of Texas and fourth most populous in the U.S. And with over 2 million people living there, Houston is a great place to find top financial advisors. Due to the excellent options that Houston offers for the best wealth management firms, we’ve expanded our list of the top-rated financial advisors in Houston from 10 to 12 firms this year. We’ll highlight what makes each financial firm on our list stand out, the fee structure they work under, and the types of clients they serve so you can get a feel for the best Houston has to offer and can narrow down your options. You’ll also find some tips on what to look for in a top Houston wealth management firm so you can make an informed decision and find the best match for your financial needs. When it’s time to start saving for retirement or seek guidance for investing and growing your wealth, a financial advisor can give you the tools to bring your financial goals to reality. But where should you start when looking for a good financial planner match? Here are some important things to look for when choosing your perfect financial advisor in Houston. Something that can narrow down your options right away is if a Houston wealth management firm only works with people that have over $1 million in investable assets. Some financial advisors in Houston, Texas will work with all wealth levels, while others seek only high-net-worth clients, so whether or not you match their type of client is the first factor to look for. There are two main fee structures for financial advisory firms, these are Fee-Only and Fee-Based. A firm can also choose to become fiduciary, which is a legal commitment to transparency and putting their client’s best interest first always. Fee-Only means the firm doesn’t accept outside commissions from selling financial products, so there aren’t any issues with conflict of interest in the investment vehicles they’re suggesting. Fee-Based means the firm does accept 3rd party commissions from financial products, so you want to make sure they’re also transparent about conflicts of interest. It’s also good if a fee-based firm is a fiduciary, which helps counteract the conflict of interest. Below, please find the detailed review of each firm on our list of 2019 best wealth management firms in Houston. We have highlighted some of the factors that allowed these financial advisors in Houston to score so high in our selection ranking. Founded in 1994, Buckingham Strategic Wealth® was started on the premise that a Houston financial advisor should always put their clients’ interests first. These advisors take an evidence-based, holistic approach to financial planning that’s completely transparent. This wealth management firm in Houston, TX works from a fee-only basis and is also a fiduciary. 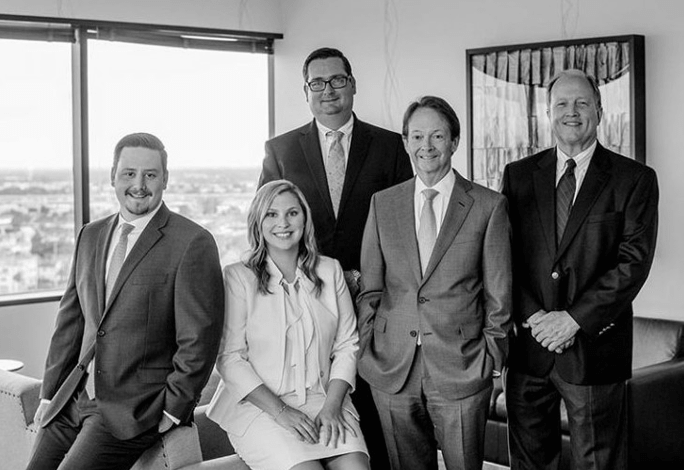 They’re one of the larger firms on our list of top-rated Houston financial advisors with 26 offices throughout the U.S.
Buckingham Strategic Wealth® works with all types of individuals and families, non-profits, retirement plan sponsors, and dental practice owners. While many financial advisors in Houston, TX are fee-only, the heart of Buckingham’s business is the client. Their client-first approach is displayed prominently on their website where they pledge to act always in their client’s best interests. This philosophy is backed up by their fiduciary commitment to be completely transparent and do the right thing for their clients, no matter what. They believe that relationships are built best by proving their client’s financial advice that puts their needs at the forefront of every decision. One mark of a great Houston financial advisor is that they make an effort to educate their clients and improve their financial literacy. Backing up Buckingham’s client-centric approach is their wide range of financial resources to help clients learn more in multiple financial areas. From portfolio management to legacy estate planning, you can find a resource to help you learn more about several areas of strategic financial management. With a large, dedicated team of financial advisors and a mission grounded in always doing the right thing for their client, Buckingham Strategic Wealth® stands out as a solid choice among Houston wealth management firms. They take an evidence-based, transparent approach that starts off their client relationships on a foundation of trust and go the extra mile by taking on fiduciary responsibility. Their efforts to offer helpful financial resources, further speaks to their client-first philosophy and helps solidify Buckingham’s 5-star rating as one of the best financial advisors in Houston, Texas to consider partnering with in 2019. Financial Synergies Wealth Advisors has been proving financial advisory services in Houston for over 30 years. They’re proud to have developed multi-generational relationships with many of their individual, family, and business clients from around the world. Simplifying your financial life is a cornerstone of this top-rated Houston wealth management firm that is both fee-only and a fiduciary. They welcome a diverse range of clients, including younger investors with an aggressive investment philosophy, to more mature retirees who prioritize fixed income generation. The Pathway® program is tailored for clients that are in the beginning stages of wealth-building and it’s designed to help them develop a customized savings and investment strategy. Clients can take advantage of cutting-edge technology to gain a full picture of their financial health, receive ongoing advice from a Certified Financial Planner™, and actively monitor the growth of their investment portfolio. Pathway fees are straightforward and designed to put quality financial advisory services in reach for many different financial asset levels. For accounts under $100,000, it’s $79 per month. For accounts great than $100,000 they use an asset-based fee of 0.95% up to $1 million and 0.75% over $1 million. Financial Synergies is an independent financial advisory firm in Houston, TX, that does not receive any commissions or compensation from third-party product providers. This gives clients an assurance that they’re getting advice that’s completely unbiased. The firm also takes on fiduciary responsibility and legal commitment to deliver completely conflict-free financial advice. Due to this independence, clients of these Houston financial advisors receive true value for their money, as their interests are placed first and foremost. As a highly specialized firm that offers a boutique experience, Financial Synergies Wealth Advisors provides clients with the ideal financial partnership: fee transparency, conflict-free guidance, and an uncomplicated approach with the client’s best needs in mind. This top Houston financial advisor also provides a proprietary retirement program called The Retirement Salary®. This customized program is designed to provide retirees with a steady income in retirement through a flexible strategic plan. With expertise that spans multiple investor types, integrated wealth management services, and a fee-only commitment, Financial Synergies scores a top 5-star rating as one of the best financial advisors in Houston to consider working with this year. Horizon Advisors was founded in 1999 and has been serving Houston’s high-net-worth population since 1985 through partner CPA firm, Maddox Thomson & Associates, P.C. They are a fee-only wealth management firm in Houston that also takes on a fiduciary commitment. This Texas financial advisor takes a proactive approach to wealth management and emphasizes responsiveness to each client’s unique needs. Understand: Their first step is to get a complete understanding of you, your family and your finances. Relevant financial documents and information are analyzed. Organization: A financial advisor in Houston conducts a thorough review of the client’s existing financial situation and creates comprehensive recommendations to review with the client. Management: Once a proposed financial strategy is agreed upon, this financial advisor in Houston will implement and monitor it and make changes as needed. For this Houston financial Advisor, financial planning acts as the foundation for their wealth management process. A unique benefit of working with Horizon Advisors is their deep understanding of how wealth management and financial planning services are connected. The personalized strategies developed by this top-rated Houston financial advisor are crafted with that understanding in mind. Their client commitment and holistic approach that incorporates varied facets of a person’s financial life, including tax services and investment management, make Horizon Advisors one of the top wealth management firms in Houston, Texas to consider this year, earning the firm a 5-star rating. Insight Wealth Strategies is a fee-based Houston financial advisory firm that has a unique specialization in the oil and gas industry, and specifically Chevron employees. Other client focuses are lab employees and individuals, couples, and families. This wealth management firm in Houston, Texas also has three offices in California. While they are fee-based, meaning they accept commissions on financial products, we’ve chosen them for our top-rated advisors list because they are a fiduciary and offer extensive financial services options. 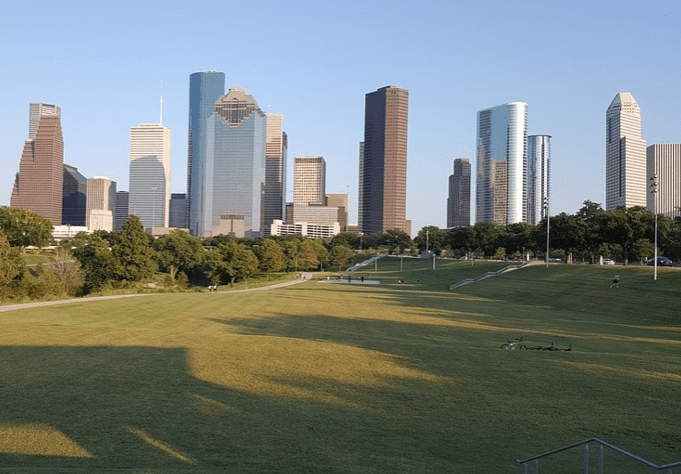 Houston, Texas is a dominant area in the oil and gas industry and Insight Wealth Strategies understands the distinct financial needs of those working in this industry. For over 16 years, this Houston financial advisor has worked with more than 300 Chevron employees, managers, and executives, offering objective financial guidance. They even offer a newsletter specifically for Chevon team members. There is no lack of financial service offerings from Insight Wealth Strategies. They feel that looking at your situation from every financial angle allows them to make an integrated plan that has the best chance of success. This holistic approach to wealth management is a valuable resource for their clients and offers a more full-bodied approach to financial planning than some other financial advisors can offer. Their fiduciary commitment to clients to always put their needs first offsets any potential conflict of interest from accepting commissions, making Insight Wealth strategies an excellent financial advisor to consider in 2019. Their specialized focus in the oil and gas industry along with an all-encompassing array of services solidify Insight Wealth Strategies as standout as one of the top financial advisors in Houston, Texas. Founded in 1985, Mercer Advisors was created with a mission of helping clients on their road to economic freedom. This financial advisor in Houston, TX is a fee-only Independent Registered Investment Advisor (RIA). Including their Houston location, the firm has over 35 branch locations across the country and serves over 7,000 clients, making them one of the biggest Houston wealth management firms on our top-rated list. Rather than separate financial planning and wealth management services, Mercer Advisors believes that true wealth management starts with financial planning. 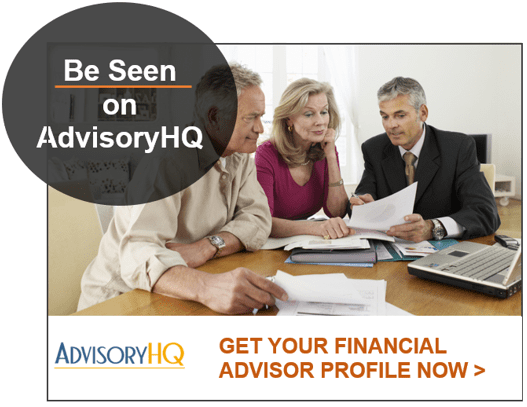 Their integrated approach includes having a financial planner on your advisory team. Rather than being guided by speculation and subjectivity, the Houston financial advisors at Mercer take a reasoned and scientific approach, identifying data over time that shows which characteristics of investments are the most successful. For over 30 years, this award-winning financial planner in Houston, TX has provided experienced and well-rounded financial advice to clients in Houston and throughout the United States. The makeup of each office gives a boutique feel for their clients while having multiple resources of a large firm through their parent company, Mercer Global Advisors. 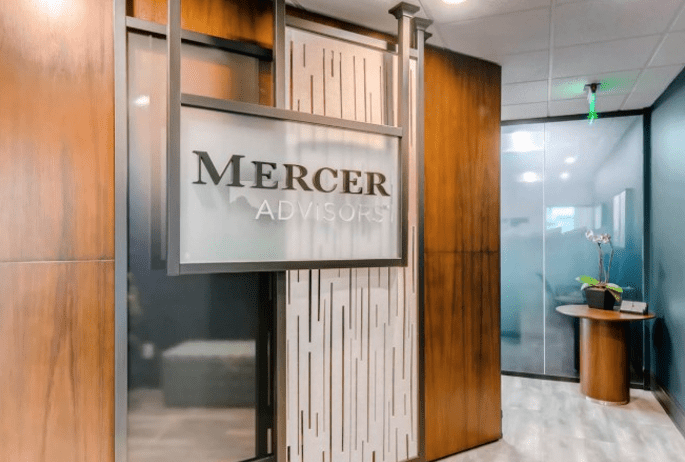 With a completely integrated financial approach with specialty services not offered by other firms and a fee-only commitment, Mercer Advisors is one of the top-rated Houston financial advisors to consider partnering with in 2019. For over three decades, PartnersInWealth have sought to make wealth management and financial planning as simple and comprehensive as possible. They serve clients with a wide range of backgrounds from business owners to those approaching retirement. As a member of NAPFA, a leading professional organization for fee-only, fiduciary financial advisors, This Houston financial planner does not accept 3rd party commissions for financial products, so you can rely on their advice to be unbiased. There are plenty of financial services to choose from when you work with PartnersInWealth. They believe that coordinating all aspects of your financial life can ensure the most optimized strategy for protecting and growing your wealth. A concierge aspect to financial planning that PartnersInWealth brings to the table is one that many clients appreciate. These Houston financial advisors are more than just a financial guide—instead, they become a PersonalCFO for their clients. For those seeking a personalized, one-on-one approach to wealth management and financial planning in Houston, PartnersInWealth is an excellent option for this reason. With a comprehensive range of financial services and their status as a fee-only fiduciary, PartnersInWealth offers a full-service approach with financial advice that is objective, unbiased, and made solely in each client’s best interest. Their PersonalCFO approach is unique and encourages long-term relationships and trust, catapulting PartnersInWealth to the top and solidifying their 5-star rating as one of the best financial advisors in Houston to consider working with this year. Founded in 1979, Ronald Blue Trust has a mission to help clients gain clarity and confidence about their finances. Clients are drawn to their unique approach to financial management and the fact that they integrate biblical principles into the work they do. This Houston wealth management firm is fee-only and serves clients that may get left behind by other wealth management firms. They work with individuals that generally range in the $100,000 to $1 million in investable assets range, whether they need just one or multiple hours of guidance. These separate divisions offered by Ronald Blue Trust highlight their specialties and set them apart from other financial advisors in Houston, Texas. Rather than focus on how much money can be made, the driving purpose behind Ronald Blue Trust is to enrich their client’s lives. For clients looking for financial principals that are aligned with their faith, Ronald Blue Trust provides its clients with a unique, biblical perspective on financial management. Ronald Blue Trust stands out as a firm that caters to clients often overlooked by other Houston financial planners. Their client divisions showcase the firm’s expertise and value serving a wide range of personal financial needs. With a singular, faith-based approach and the ability to serve clients of all asset sizes, Ronald Blue Trust is one of the top-rated Houston, Texas financial advisors to consider partnering with this year and earns a 5-star rating. Founded in 1994, The Goff Financial Group was created with a commitment to provide long-term investors with objective and solid financial guidance. They manage over $285 million in private accounts for investors throughout the country. This financial advisor in Houston is fee-only and assures its clients of complete transparency in reporting and throughout their tailored portfolio management. 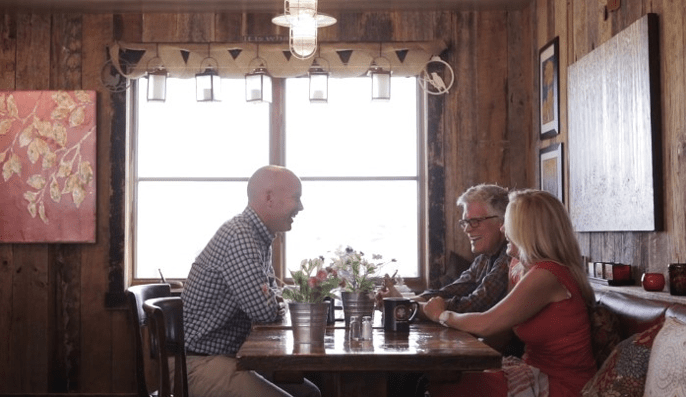 The Goff Financial Group believes that sound relationships are founded on honest and clear communication and this philosophy is put into action in their three-phase program. Houston wealth management firms that serve a distinct clientele type offer an additional advantage due to their expertise in handling that group’s specific financial requirements. The Goff Financial Group specializes in serving mid to senior level energy company executives at companies such as Anadarko, Chevron, ConocoPhillips, Exxon Mobil, and others and helping them reach a comfortable retirement. Their strong history of being a fee-only financial advisor and commitment to giving their clients peace of mind are key strengths of this Houston financial planning firm. They believe in providing tailored solutions that fit each client’s unique needs. With a dedication to building long-term relationships and taking the time to truly understand their client’s financial goals, The Goff Financial Group, solidifies their 5-star rating and status as one of the best financial advisors in Houston, TX. Award-winning Willis Johnson & Associates is a financial advisory firm in Houston, TX that specializes in assisting corporate professionals with their financial planning and wealth management needs throughout the typical transitions of corporate life and into retirement. This Houston wealth management firm is fee-based, meaning that the firm may earn a commission from financial products and annuities. However, we have included Willis Johnson & Associates on our top list because they make a fiduciary commitment and due to their corporate client expertise. The Houston financial planners at Willis Johnson & Associates make it a priority to understand where a client is in their life and their finances. Whether their corporate life journey is at their forties, fifties, sixties, or beyond, these top financial advisors in Houston can help clients set a financial path to meet their future goals. Understanding You: Discussion of the current situation and goals and gathering of personal, financial, and legal information. Financial Analysis & Education: Review of your existing resources and how to maximize them. Guidance & Implementation: Presentation of several ideas and plans to find the one that will meet your goals best. Financial Review: Monitoring of the plan and making continuous adjustments as needed. No matter where you are in life, Willis Johnson & Associates strives to help you through each ARC of Life, organizing their financial planning and Houston wealth management services by each specific decade. While Willis Johnson & Associates may earn commissions as a fee-based firm, they offer a unique value to those in the corporate world and investors transitioning through different events in life. Their fiduciary commitment also assures clients that they are always acting in their best interests. Their unique age-based approach to wealth management and financial planning in Houston along with their acute awareness of what clients need in each decade of life, earn Willis Johnson & Associates a 5-star rating as one of the best Houston, TX financial advisors to consider. Headquartered in downtown Houston, Greenbriar Financial integrates the financial and psychological components of wealth management for high-net-worth individuals and private businesses. Their fee structure mentioned on their ADV is fee-only, while on their website they mention accepting commissions and working under a fee-based structure. We always recommend discussing fee structure with a Houston financial advisor to confirm which one is pertinent to your financial guidance. Greenbriar Financial offers a wide range of financial services to assist clients with many facets of their financial life. For their Trust Service, they work with an associate company, LPL Financial. 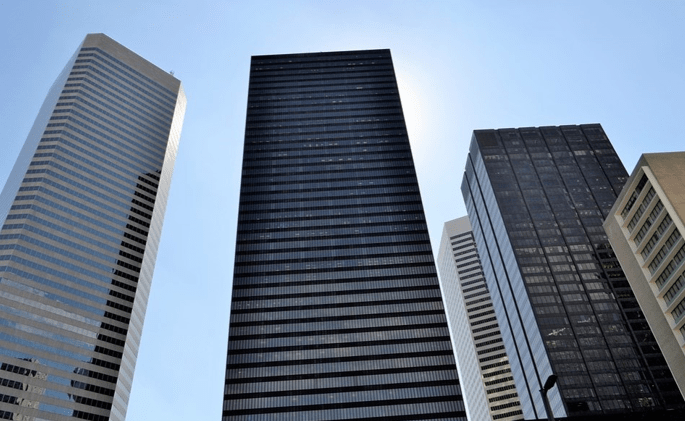 By leveraging relationships with other experts in the financial arena, top wealth management firms in Houston, TX can offer their clients additional value in particular sectors of their financial needs. Greenbriar Financial partners with LPL Financial, the nation’s largest independent broker/dealer. Their expertise is in the retirement planning sector and they support the needs of retirement plan advisors. The retirement plans and services offered by Greenbriar Financial through LPL include plans/services with over 45,500 participants in 50 states. With a dedication to understanding the psychological components that impact a client’s financial planning, Greenbriar Financial offers a unique approach to wealth management for high-net-worth clients. We have scored this firm with 3-stars due to the confusing mentions of both fee-only and fee-based and additionally, their website could use more information to help potential clients better evaluate their firm. That said, Greenbriar Financial offers value-added financial services in a number of areas and is a top Houston wealth management firm to consider partnering with in 2019. Houston Asset Management, Inc. was founded in 1980, making them one of the longest-serving Houston financial advisors on our list. They feel their staff, who really listens and makes clients their top priority, is their greatest asset. While the firm doesn’t explicitly indicate whether they are a fee-only or fee-based wealth management firm in Houston, TX, their ADV mentions that their advisors may earn commissions, indicating they are working with a fee-based structure. They also mention taking on a fiduciary duty to protect the best interest of their clients at all times. As one of the top-rated Houston wealth management firms, Houston Asset Management considers their staff their best resource. They have a large, diverse team with their own areas of expertise. Their team works in concert to ensure every client and their portfolio has the customized care they deserve. This Houston financial planning firm believes in taking a comprehensive approach that includes many areas of a client’s financial life. 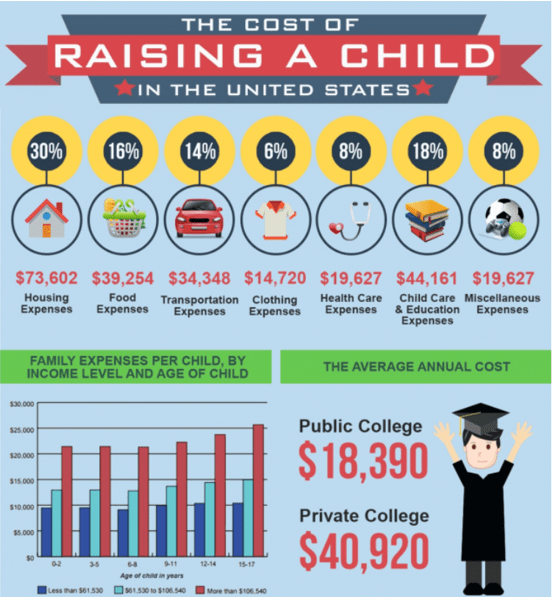 Whether you’re planning for a child’s education, looking ahead to retirement, or need to manage risk with insurance planning, they can help. With an exemplary team with decades of industry experience and professional certifications, clients can rest assured that the Houston financial advisors at Houston Asset Management can provide them with excellent financial guidance no matter what life brings. While the firm excels at providing clients with a wide range expert financial services, our review found that the firm falls short on transparency and effectively communicating value, thus they’ve been scored with a 3-star rating. With additional clarity as to their fee structure, they could easily score higher on a future rating. Despite that, they have a lot to offer clients seeking expert financial advice and are rated as one of the best financial advisors in Houston, Texas. The Financial Advisory Group is a boutique Houston wealth management firm that provides individualized wealth maximization strategies. They operate as fee-only without any potential conflicts of interest. This financial planning firm in Houston, TX prides themselves on providing services that come from a highly-skilled, versatile, and agile team of financial advisors to a wide variety of clients. Protecting and growing your wealth are key components of financial success. The Financial Advisory Group delivers customized wealth management strategies that discover areas of opportunity, make smart changes, and chart new opportunities. The importance of optimizing tax planning with financial planning cannot be overstated for the best chance of financial success. The Financial Advisory Group offers personalized value to its clients in a conflict-free, fee-only structure, giving them the security of knowing this Houston wealth management firm is completely attuned to their distinct financial needs. We’ve scored this firm with 3-stars, due to their slightly outdated website that could use more details on their firm to help potential clients make an informed decision. An update to their site could easily score them higher in the future. 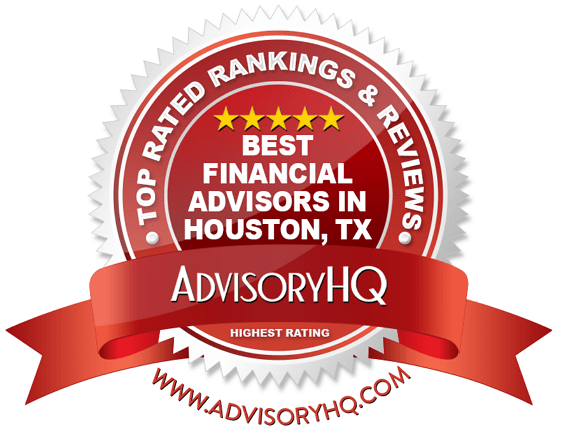 Their custom approach and highly experienced team of Houston financial advisors make The Financial Advisory Group an excellent option to consider in 2019 for your financial planning needs. As you can see, there is a wide range of expert financial advisors and wealth management firms serving Houston, Texas residents. These 12 top firms have a lot to offer both in their depth of services the clientele specialties. Whether you work in the corporate world, need private business services, are employed in the energy industry, or need assistance transitioning through life’s changes, there’s a Houston financial advisor on this list that’s a perfect fit. Our advice is that once you’ve narrowed down the firms you’re most interested in, make a list of all your financial concerns, such as income, liabilities, goals for the future, and bring that to your initial meeting to facilitate the discussion. We hope that the information we’ve provided here serves you well along your journey to a bright and secure financial future.